Fully engage learners in your classroom. 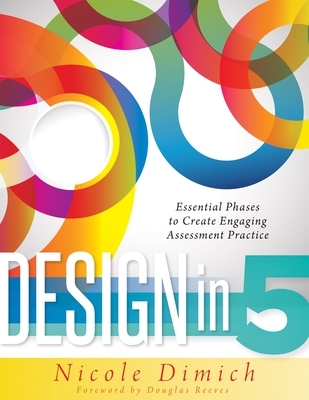 Discover how to create high-quality assessments using a five-phase design protocol. Explore types and traits of quality assessment, and learn how to develop assessments that are innovative, effective, and engaging. Evaluate whether your current assessments meet the design criteria, and discover how to use this process collaboratively with your team.